***EDITED: NOW CONTAINS FULL VIDEO Adam Lambert Does BUILD Interview – Gets Cheeky About the Crown Jewels!! 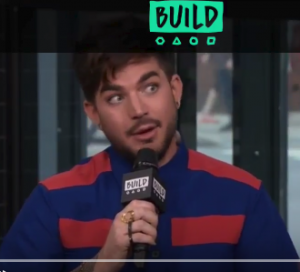 Adam Lambert Does BUILD Interview – Gets Cheeky About the Crown Jewels!! Adam Lambert Announces Queen Residency in Las Vegas! !